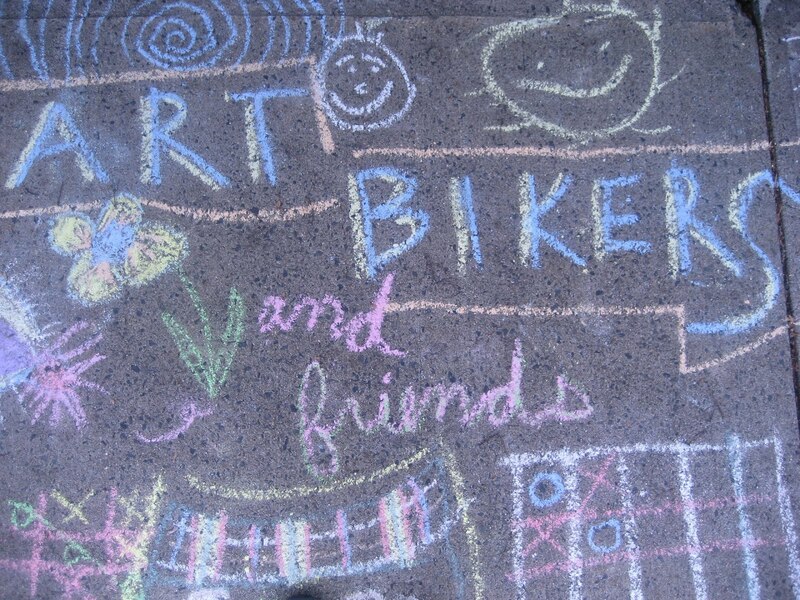 ART BIKERS: Ardmore Park on July 20th! The Art Bikers are going to be having a studio prep day. We will be coming to Ardmore tomorrow at 12pm to have a day of more brainstorming about a larger project there and make some more silly faces for the fence. Hope to see you all there.